It kills me to delete files or to shred files. I am not alone in my pack rat ways – many of us hoard our files (and other “stuff”). From my perspective, despite my own hoarding propensities, there is a real imperative to get your employees to follow your well-crafted legally appropriate document retention and destruction policies. I have seen the sad situation where the government issues a subpoena or conducts a search warrant and learns that the business has records dating back a decade or more. In those instances, the government will want those records to establish how long the supposed wrongdoing has been going on or to otherwise build up a case. Also, the more records you hoard, the more records the government has to dig through, the more wrongdoing they can find. So, if you have hoarders in your business or, if you don’t have a document retention and destruction policy, and your business just keeps files forever, you too will be responding to subpoenas by pulling documents from years ago. With all this said though, you must retain your records as directed by applicable laws and regulations. 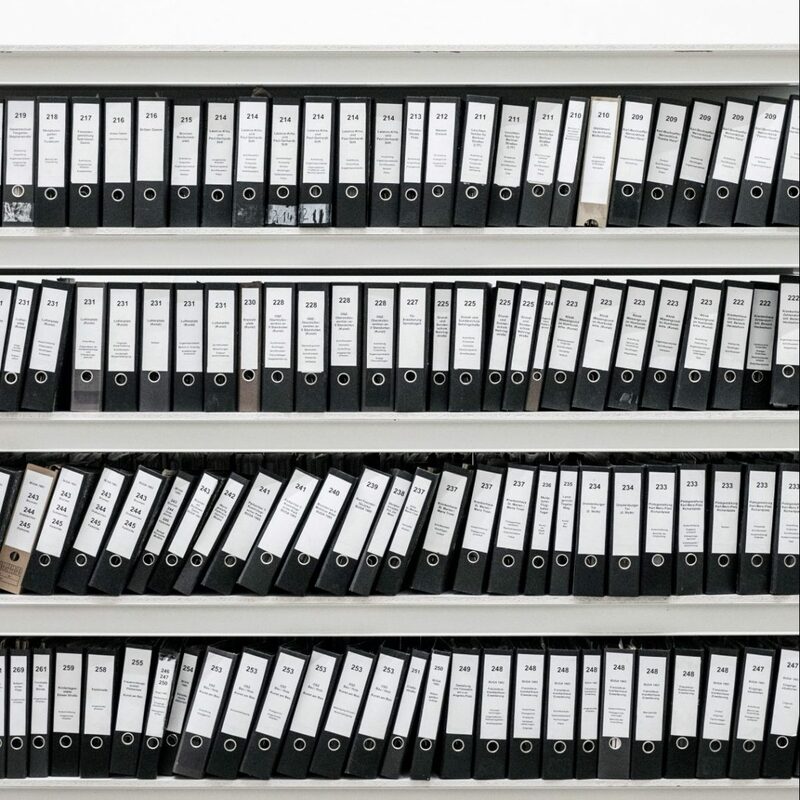 Your document retention and destruction policies must be consistent with applicable laws and regulations – and there are many that define for how long businesses must retain records. By way of example, federal government contractors and subcontractors, won’t be surprised to know that the Federal Acquisition Regulations tell you how long and in what form you must maintain records. Records related to a federal government contract and contract performance must be kept for three years from the date the final invoice is generated for the contract. However, if a contractor’s regular retention period is longer than three years, then federal government contractors must keep contract records for the period of time required by the contractor’s regular retention period. Or, if a federal government contract clause requires a longer retention period, then the records must be retained as defined in the contract. The electronic record must essentially be the same as the original version and include such items as: signatures, any graphics, etc. The methods used to image/copy the original record and turn it into an electronic record must be “reliable” and capable of maintaining the integrity of the “original” record. However, the “original” record must be kept for one year after it has been uploaded to the electronic storage system so that the document may be “validated” for accuracy. To that end, an “audit”/“confirm” must be done to assure that the electronically stored images accurately reflect the original document. Further, some type of validation process should be developed to confirm that the process of converting the original to an electronic version captures an accurate version of the original. Following this thought, it’s important to remember that hoarding one’s files hurts the hoarder.